Numark welcomes the unveiling of Health Secretary Matt Hancock’s 5 year plan to tackle the intensifying threat of AMR which has been recognised as a global problem and reduce antibiotic-resistant infections in UK patients by 10 per cent by 2025. It has identified 3 key areas to tackle AMR: 1) Reducing the ‘need for and unintentional exposure’ to antimicrobials 2) Optimising use of antimicrobials, 3) Investing in innovation, supply and access. With 1.6million people visiting a pharmacy daily 1, Pharmacists and pharmacy teams have an important role in supporting the plans, being in a unique position to support the education of the public on both the importance of the prevention of spreading infections and appropriate use of antimicrobials to tackle the risks of AMR. 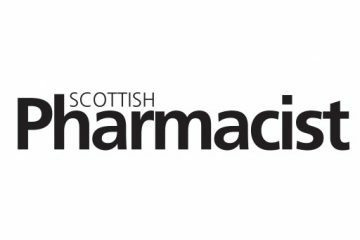 Numark is pleased to see the plan specifically recognises the enhanced role pharmacists within primary care can play in relation to antimicrobial stewardship programmes. Numark grants an integrated partnership with prescribers is essential to make the action a success and recommends the mandatory provision of information in real time to support system-wide interventions. 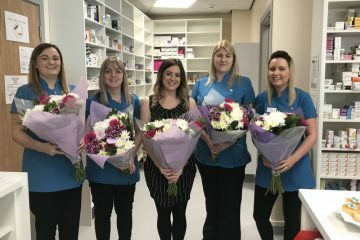 To support our members, Numark has developed training materials for all members of the pharmacy team, being freely available on our Numark+ training platform.